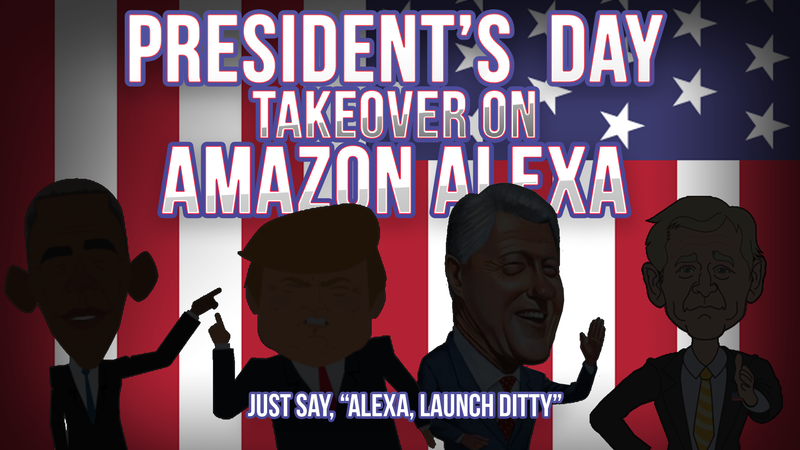 Former United States Presidents have taken over the Ditty skill on Amazon Alexa. Just say, "Alexa, launch Ditty" on your Alexa enabled device to see who's in the oval office. 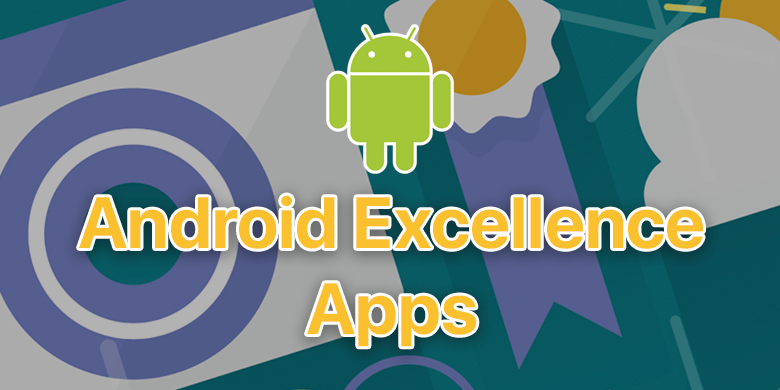 Google Play has selected Ditty to be featured as part of their Android Excellence program! Each quarter, Google highlights select apps that are noteworthy and adopt the latest Android features. 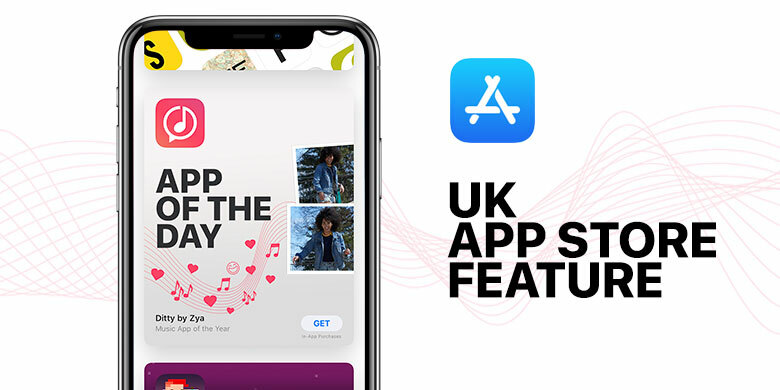 This recognition was earned based on Ditty’s continued popularity, high review rating, and overall quality of the app. We are honored to earn this feature. Ditty is Live in China! 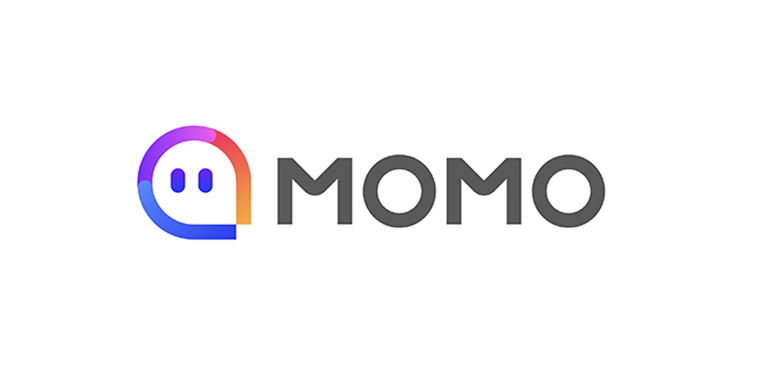 Ditty has launched in China through an integration with Momo, China’s #1 live streaming network with over 85,000,000 monthly active users. The new Ditty feature enables Momo users to create and share dittys as Instant Messages. 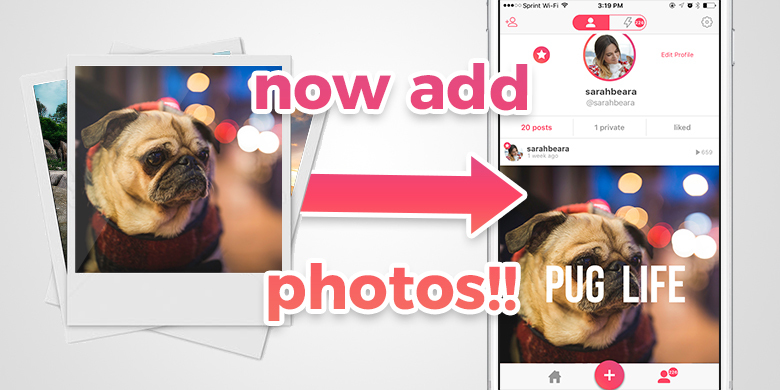 Now, use the huge stock pile of photos stored on your phone to make something stupidly awesome! Just type a message, select a photo from your library, and turn your lazy beach photo into a sandy music video. Shame your friends with that pic everyones been sending around and mix it with the hottest songs out there. Be sure to update to the latest version of Ditty on your iOS device to use the photo feature. Android version coming very very shortly. Ditty-on! 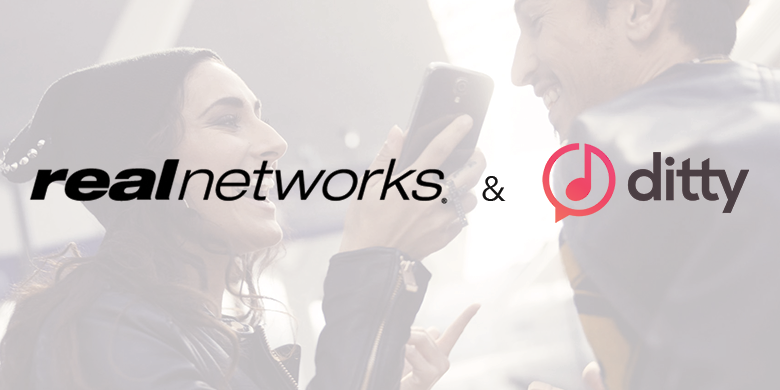 Today, RealNetworks (NASDAQ: RNWK), the inventor of the ringback tone, announced a partnership with Ditty, an award-winning music platform to power the company’s new ringback tone application, HELLO. With Ditty’s proprietary technology, HELLO will enable users to create one-of-a-kind ringbacks featuring personalized lyrics “sung” by Ditty for friends to hear and see when they call. Just in time for the cuttest day of the year we've launched a Valentines Playlist on the Amazon Alexa Skill AND in the Ditty app. 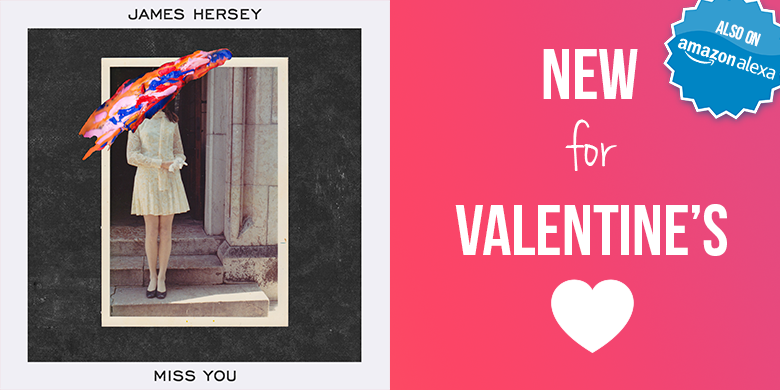 The playlist features the New Hit song "Miss You" by James Hersey - FREE! The Football Championship Ditty Skill Contest is just getting started! 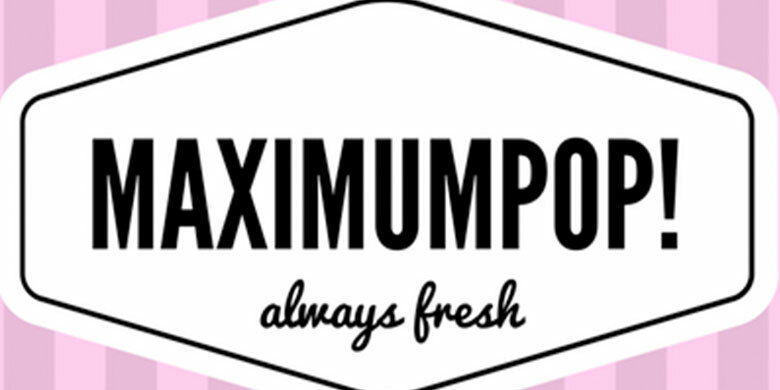 You could win 1 of 10 Amazon.com Gift Cards. 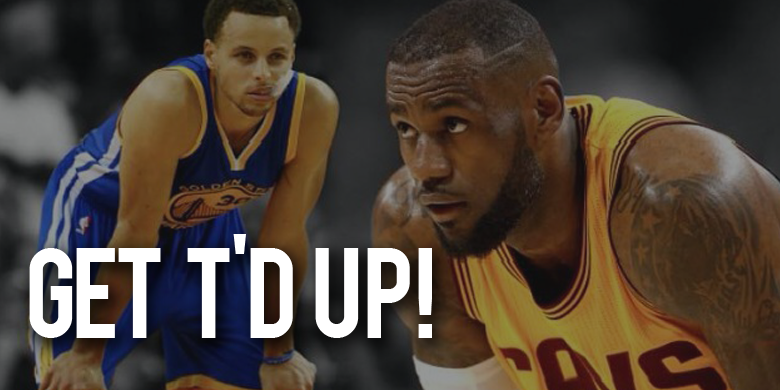 Create sports anthems to cheer on your favorite team or trash talk your rivals. 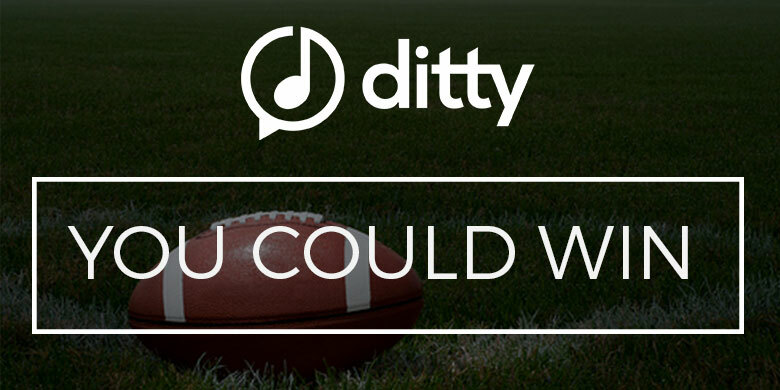 Just enable to Ditty skill, say "Make a football song" and share that song on Twitter to automatically be entered. It's that easy. Who are you cheering for? 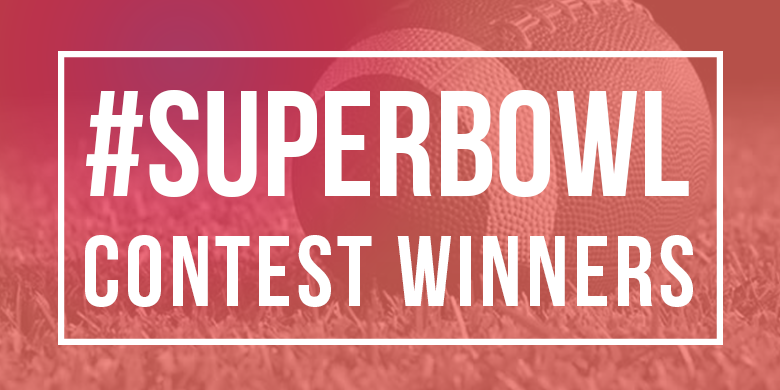 Football Playoff Contest Winner Announced! 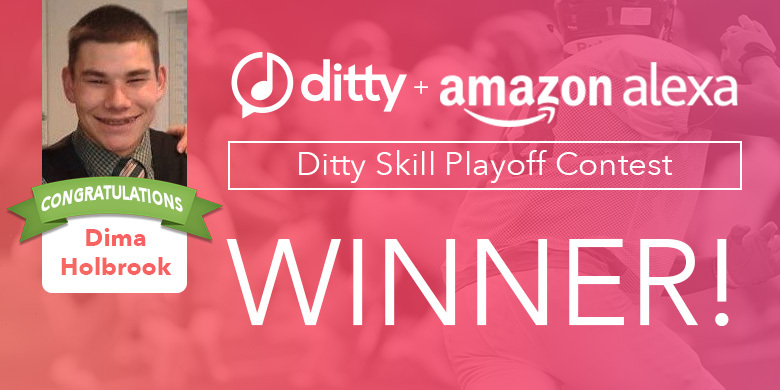 Congratulations to Dima Holbrook who's just won the Ditty Skill Playoff Contest using an Amazon Alexa device. He'll receive at $50 Amazon.com Giftcard and bragging rights to all his friends. You Say It. Ditty Sings It. Just in time for the holidays, Ditty is now available on Amazon Alexa devices! 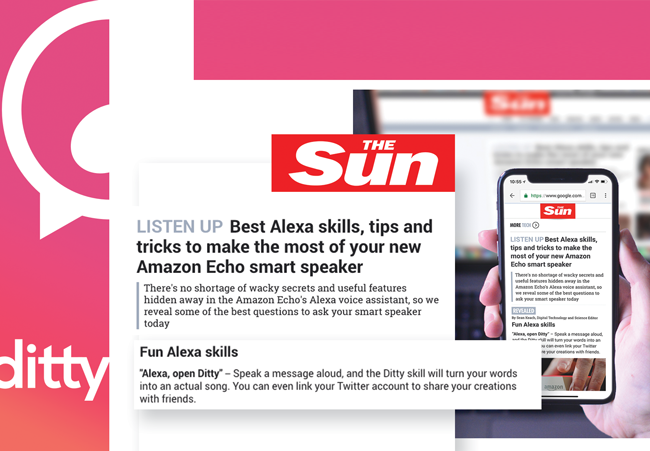 With the Ditty Alexa skill, you can create dittys with simple voice commands across an array of Amazon devices including the Echo, Dot, Tap, Fire TV and more. 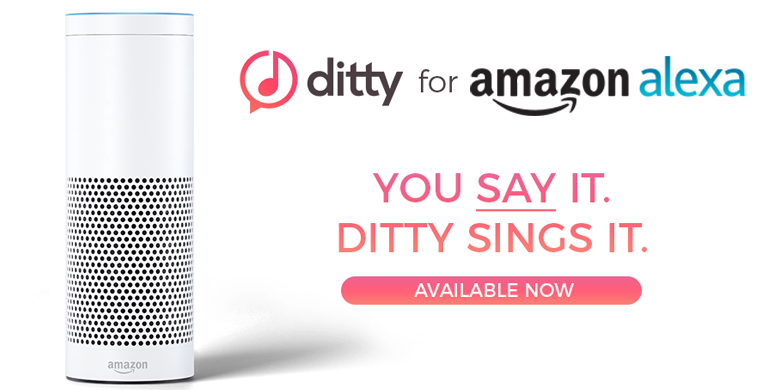 Click here to get Ditty on Alexa! Ditty, has partnered with Disney Music Group to offer a first-of-its-kind experience with the music of STAR WARS. The Ditty-verse is live on iOS! All your requests for a Ditty community have been heard and we are excited the day is here. Now, all the awesome dittys you post can be see by friends and followers within the app. 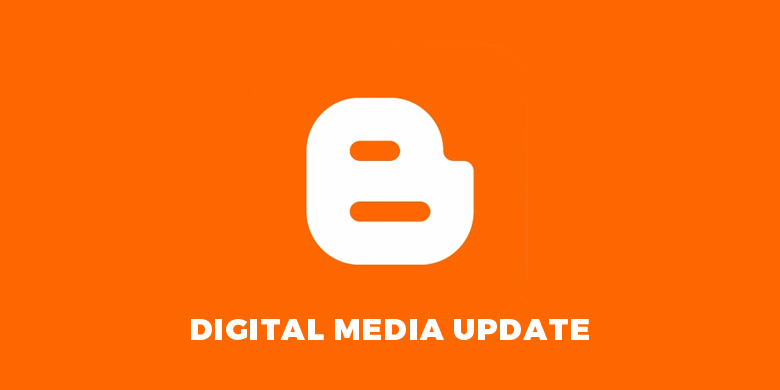 Update today to Ditty 2.8 to check out all the new features. Be sure like your favorite dittys, follow other ditty accounts and invite friends to join the fun. 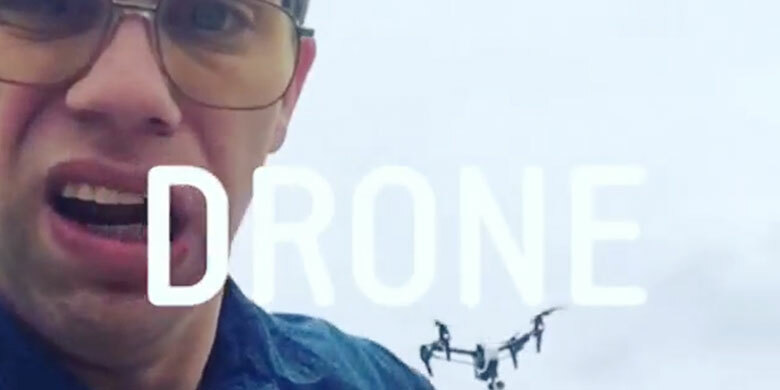 Ditty is your place to go wild and make crazy music videos. We’ll be featuring the ones we love. Show us your dittys! 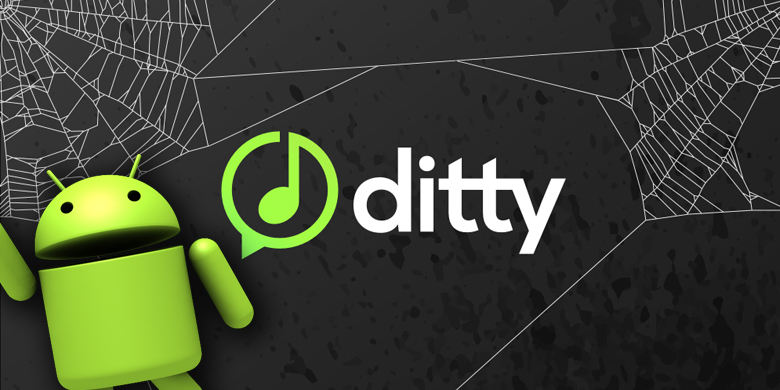 Android users, you won’t have to wait long - Ditty 2.8 for Android launches soon. TMZ Set To Ditty The News! Zya and TMZ have partnered to “Ditty The News". Today, TMZ aired multiple dittys as part of their TMZ on TV broadcast. Dittys will now be seen across TMZ’s TV shows, website, and socials. Tune in and check it out! For the first time ever, with Ditty 2.6 you can log-in through Facebook, Twitter or email to share and save dittys in-app. Coming soon, your Ditty account will enable you to connect with friends, post dittys to feeds, and like your favorite dittys. Language is forever evolving, especially online. It takes more than just written words to clearly express meaning, and as communication technology improves, it continues to offer us more options for making our intentions clearer. 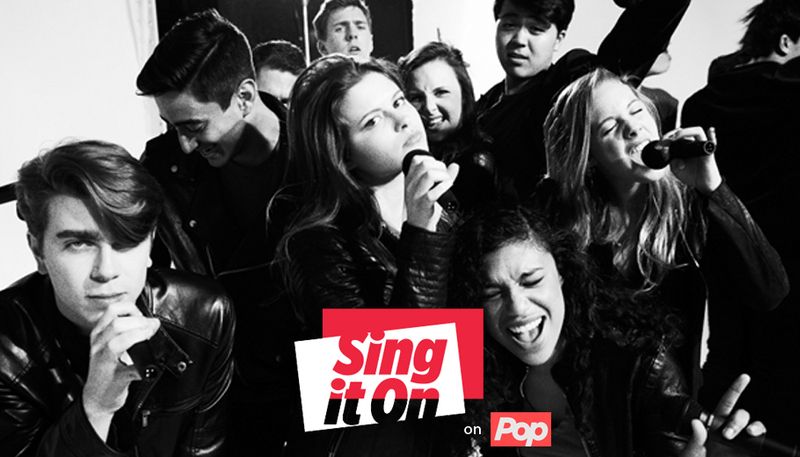 Zya, the global leader in musical A.I technology, is helping Pop TV celebrate the return of the hit college a cappella show Sing It On. For a limited time in Ditty, you can create and share your own rendition of the show's theme song for FREE. Season 2 of Sing It On, the aca-docu series from executive producer John Legend, premiers on Pop TV Wednesday, July 27, at 9/8c. To join the fun, download Ditty now at ditty.co. 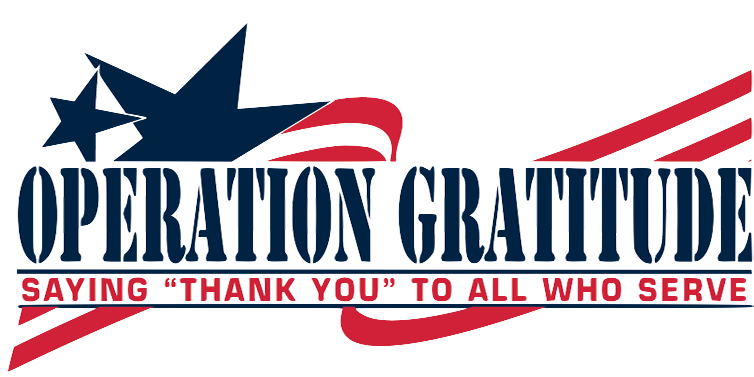 Ditty partners with Operation Gratitude on Memorial Day. Ditty makes some noise at SXSW 2016! 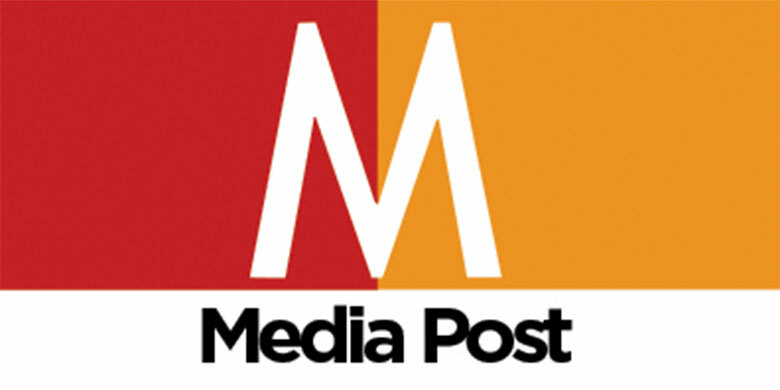 Featured in MediaPost as a Promising Startup at SXSW. 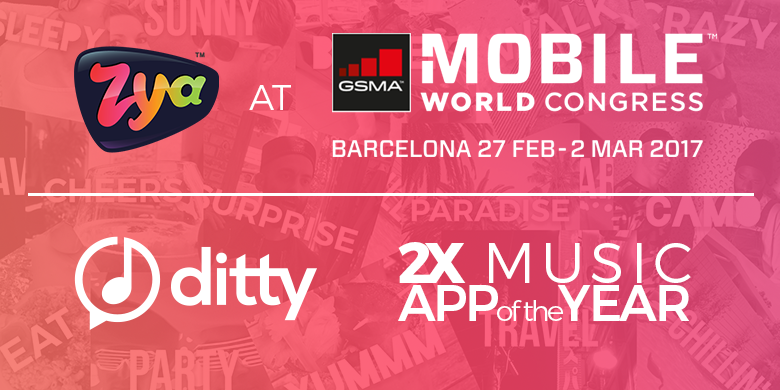 Ditty Named 2015 Best Music App! Another award announcement for Ditty! 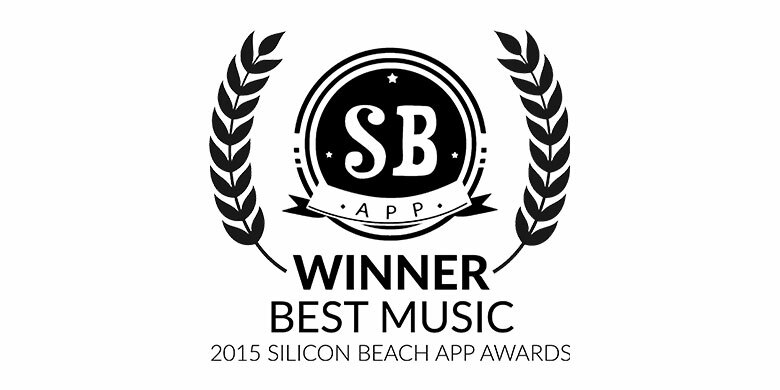 Silicon Beach App Awards named Ditty the Best Music App of 2015! 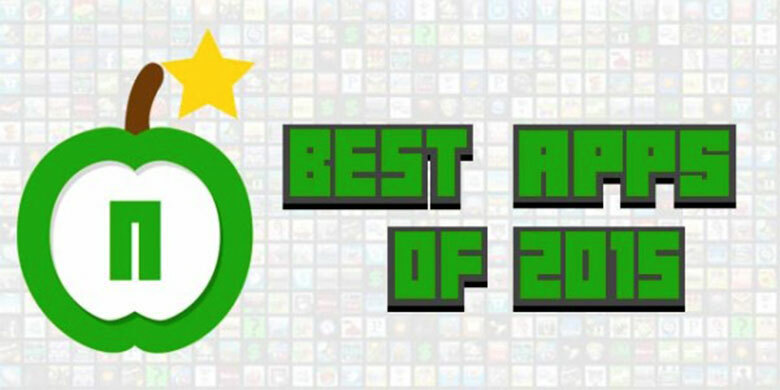 Happy to share that Ditty was selected by Apple ‘N’ Apps as one of The Top 10 Apps of 2015. A list that included HBO NOW and Arcadia! Avid Ditty user CD Shultz set a goal to create 30 dittys in 30 days. 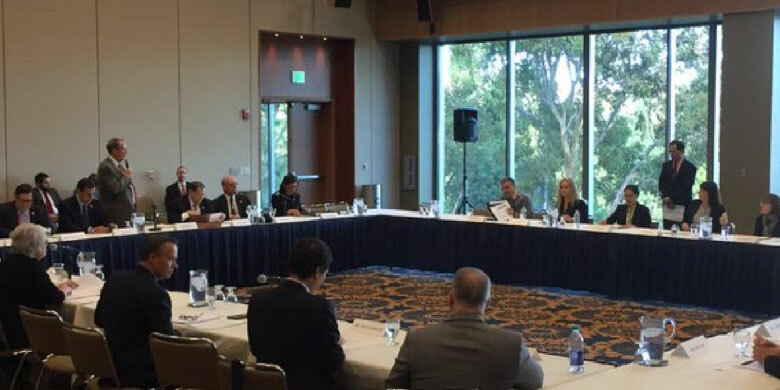 Are Copyright laws in the U.S. still working in our digital age? We've got some tricks and treats this Halloween season. Universal pictures partners with Zya to give movie goers an experience unlike any other. Zya exists to change the way the world interacts with music. 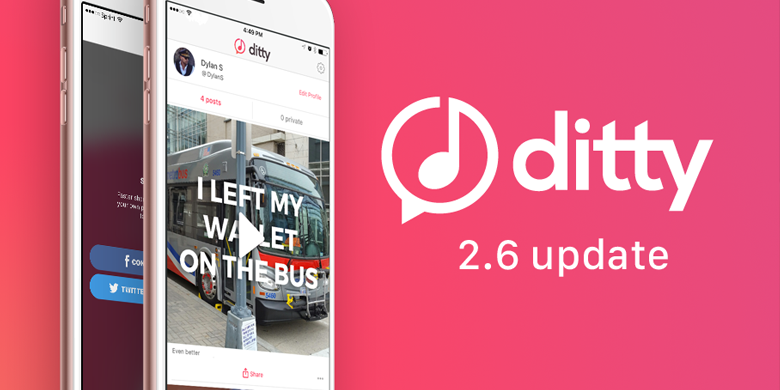 We've just released Ditty 2.0 for iOS, a major update that makes every message a hit! You can now record and star in your own video. 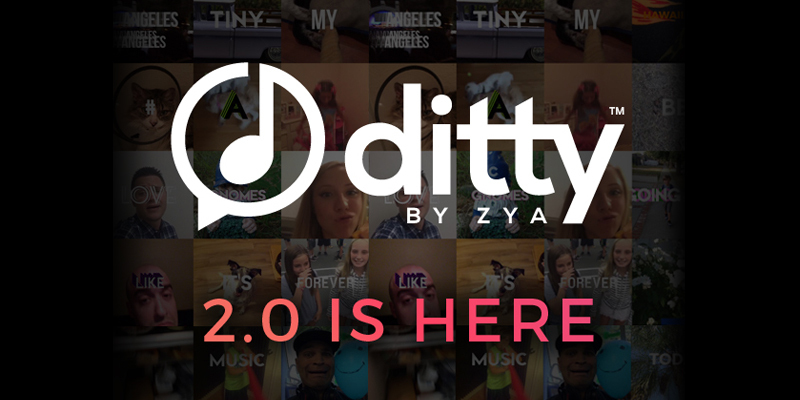 The new Ditty has over 100 songs, more voices and sharing to all the major social platforms. 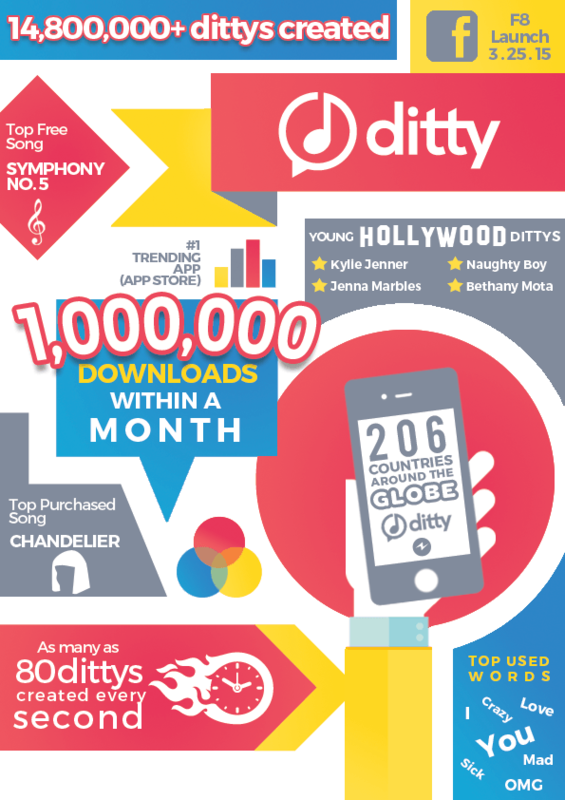 We're thrilled to announce that Ditty has hit 1,000,000 downloads within a month of launch! 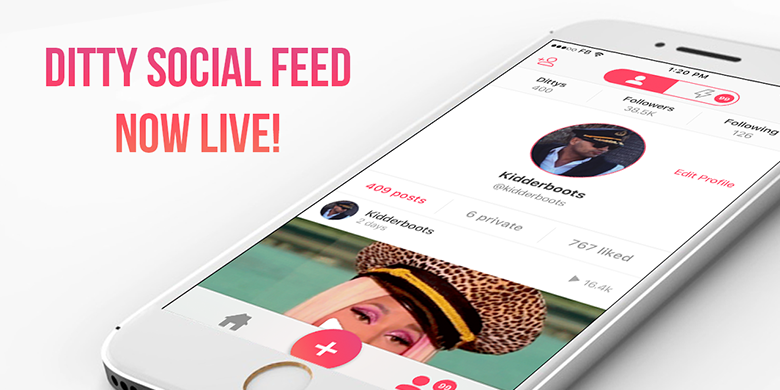 Thanks for getting us here and stay tuned for more great songs and features coming to the app! 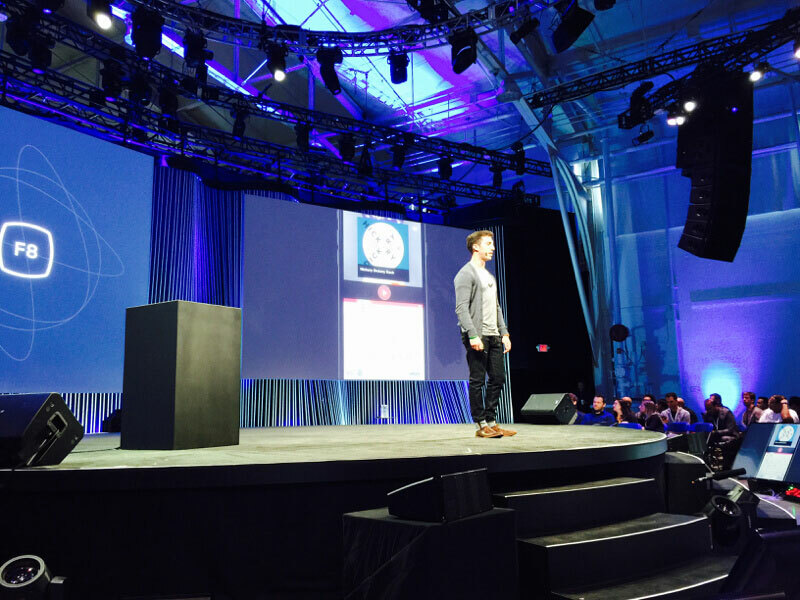 Ditty and Zya take center stage in our local paper's coverage of Facebook's Messenger Platform launch. F8 was an adrenaline-filled experience for Zya as we launched Ditty and gave people around the world a new way to communicate with music. 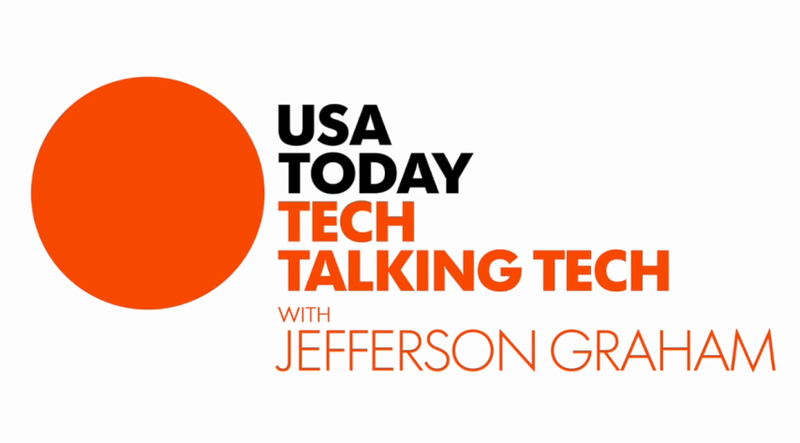 Mashable does a roundup of the first round of apps on the Messenger Platform, and Ditty is featured. The most visited English-language newspaper website in the world covers the launch of Ditty for Messenger. Wired covers the launch of Zya's new app, Ditty. The verdict? "It is dope." Gizmodo calls Ditty "a wonderful disaster" in this cheeky look at the app. Billboard talks to Zya CEO Matt Serletic about how the launch of Ditty for Messenger came about. 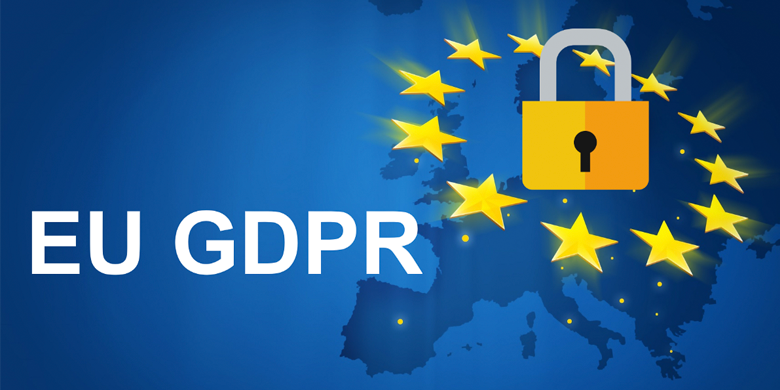 Zya CEO Matt Serletic is quoted in feature coverage of the launch of Facebook's Messenger Platform. Everyone loves music, but making it has always divided people into two camps--those who can and those who can’t. Ditty changes that by making the simple act of typing a musical experience. 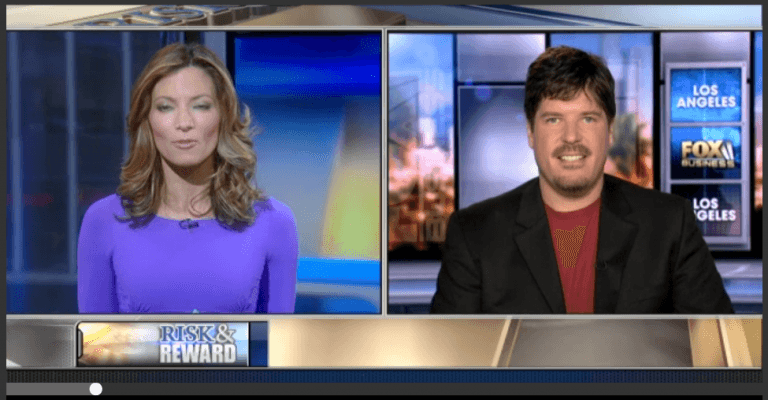 Grammy Award-Winning Producer and Zya CEO Matt Serletic gives his predictions for the big winners at this year’s Grammy Awards and the state of the music industry. I’m pleased to announce that as of January 1, 2015, Music Mastermind has changed its corporate name to Zya. Coverage of the 2014 MusicTech Summit, where Zya CEO Matt Serletic shared his perspective on why it's an exciting time for the music industry. ZYA Named A Finalist For The Appy Awards! Zya was named a 2014 Appy Awards finalist for Best Music App. It might be quieter in Austin, but we're still remembering the music from SXSW 2014. Relive the memories in this highlights video from a fantastic event. ZYA Is Live In The App Store! 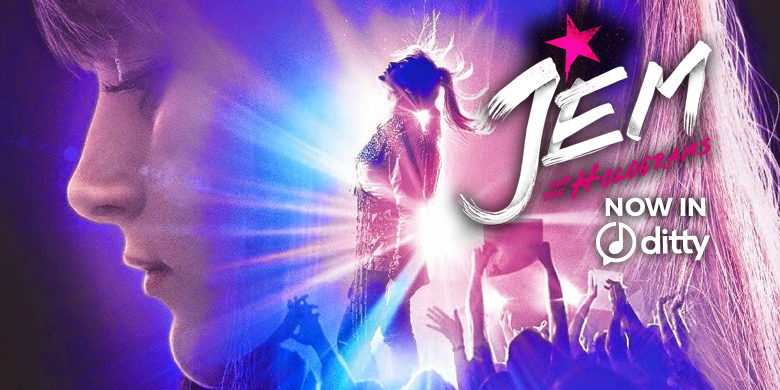 The Ultimate Music Game is here! Chillingo, leading independent mobile games publisher and division of Electronic Arts, today announced the worldwide launch our breakthrough free-to-play music creation game Zya on the App Store. Need some inspiration? Check out Zya CEO and co-founder Matt Serletic's talk at the TEDxConejoSalon about his lifelong belief in the power of music, and that we are all creative.